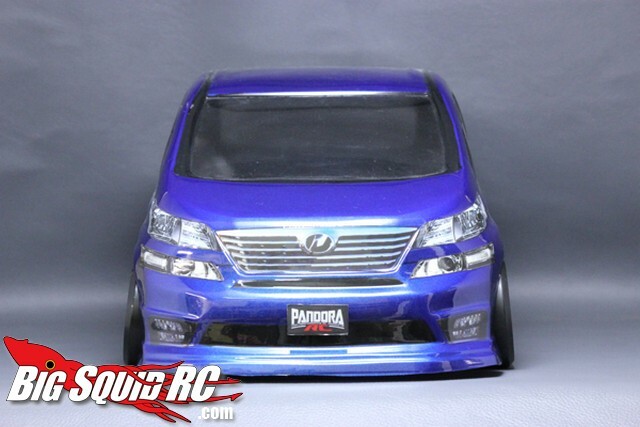 Pandora RC – Toyota Vellfire “Space Wagon” Clear Body « Big Squid RC – RC Car and Truck News, Reviews, Videos, and More! Tired of the norm? Looking to put something different on your car? 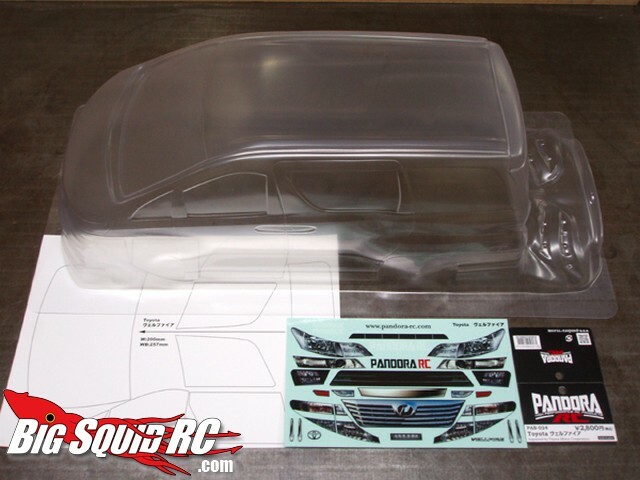 If so, take a look at this new Toyota Vellfire clear lexan body from Pandora RC. If you are looking to turn heads at your local bash spot this is the body to do it with. 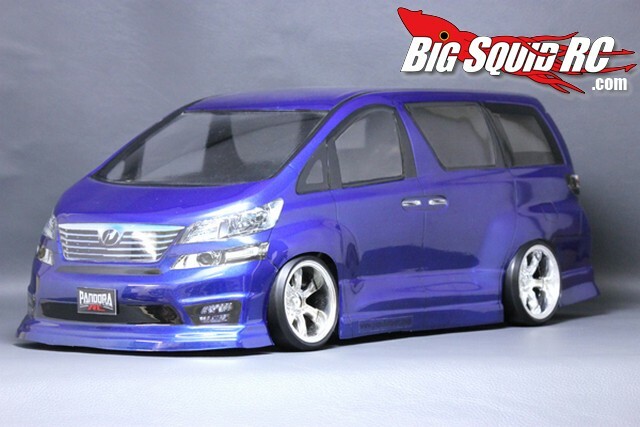 Formed from polycarbonate the Vellfire was designed to fit most popular 10th scale touring cars. Decals, window masking, and wing parts are included. The new Vellfire body (part #PAB-024) is on sale right now overseas but we have no information when, or if, it will hit the states. 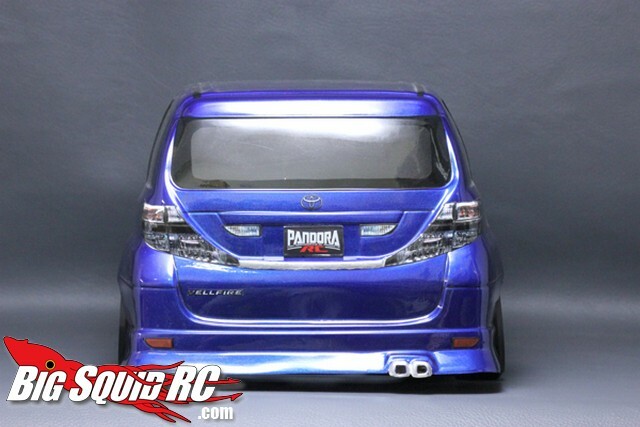 Check out the official Pandora RC Website for more information on all their drift bodies. Looking for that perfect body for your next project? Hit up THIS link to see more bodies right here on BigSquidRC.